Get to know HelloNewman PR. 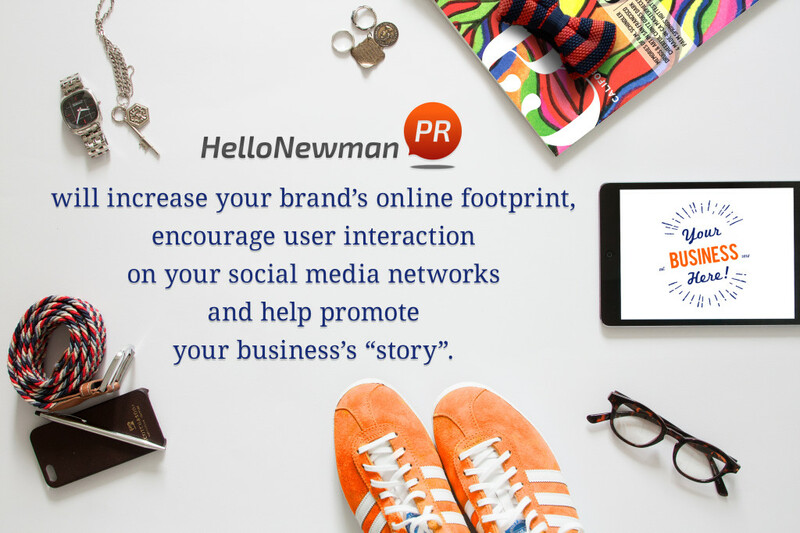 HelloNewman PR delivers what matters: relationships and results. We work with many of the best in businesses in the San Francisco Bay Area – and most of our clients come to us by referral. We are dedicated to making sure our clients get the most out of their wise investment. We believe in taking a smart, strategic and personalized approach to Public Relations. We sit down with our clients and set forth calculated and measurable goals that can be tracked and quantified. While we are experts in traditional media relations, we have also mastered digital branding. We work with our clients to evaluate and enhance their active online footprint through social media platforms. 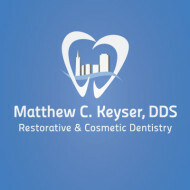 We look forward to assisting you in your current and future endeavor(s).